Home Best or Top 11 Best Battery Saver App to solve Battery draining issue. Battery drain, this thing which is faced by every user in the world who uses a smartphone. Even the top flagship smartphones users also face this problem. So how can you increase your battery backup? There are tons of application which help you to save your battery but how to choose the best among all them? That’s why we are making this article best battery saver app for our readers. We always miss the battery backup of basic mobile phones that our parents used in past years. The battery backup time of old mobile phones were around 2-3 days due to very less pre-loaded feature. 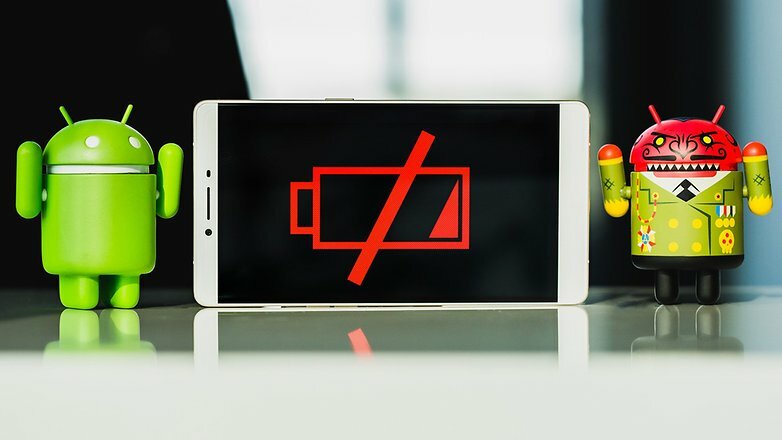 On the other hand, Today’s smartphones are full of amazing apps which is the main reason for Battery Draining. Our smartphones can do many things because they replace many other gadgets like tablets, computers, MP3 players etc. What uses up the battery on Android? The main reason of draining the battery is the mobile applications that we use, we downloaded many applications in our smartphone which we use. According to research the most battery draining applications on the Google Play Store are Facebook and Facebook Messenger. These two applications never turn off in the background and it consumes our data and battery continuously 24/7. And these two applications are downloaded by every smartphone user. The second thing which drains the battery is hardware such as BlueTooth, WiFi, network, GPS, Hotspot, and other sensors. There are tons of many applications in our list of the best battery saver app, So we divided them into two categories, rooted and non-rooted. In the rooted section, all the application requires root to work and in non-rooted section, that application don’t require root permission. So let’s start our topic of the best battery saver app. 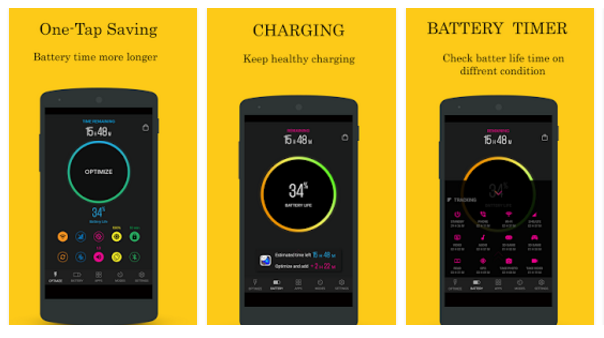 One of the most popular battery savers of Play Store. The latest version is easy to use. You can stop background applications in just one single tap. You can see how many applications are running in the background. This is made by the popular computer antivirus making company. There are many pre-configured energy saving profiles is built in this application i.e Home, Emergency, Night, Work, and Smart. This application has 4.4 rating on the Google Play Store with 10 million plus downloads. This is free to download. Free applications for both the Smartphone platforms Android & iOS. This application also had one tap optimization feature for saving battery. This application also comes with charging master, which basically show you accurately how much time is left for complete charging. You can also check which of your installed applications are draining your battery most. You also had quick access to the power related system settings. It automatically kills applications when the screen is off. It comes with 28 languages. It also had different three stage charging system. It has 4.5 rating on the Google Play Store with 100 million plus downloads. It helps you to boost your charging speed up to 40%. You can check how fast your charger is charging your smartphone. It also analyzes which application is draining the battery mostly. Then you can install that application easily directly from this application. It also has one tap battery optimizer. This also had two modes to save your battery. It has 4.4 rating on the Google Play Store with one hundred thousand plus downloads. This application is developed by a popular Antivirus making company. 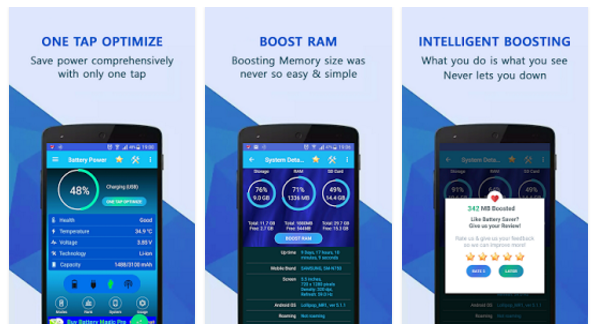 This application helps you in making your smartphone a little bit faster. You can use it for battery saving purpose obviously. It also cleans the unwanted things from your smartphone like duplicate images, caches, and unwanted applications. By which it speed up your device. It also helps in Data Monitoring, by which you can see how much internet you use. It has 4.3 rating on the Google Play Store with 1 million plus downloads. You can use this application in iOS and Android. This is completely free to use. It supports many languages that means you can suggest this application to your family and friends too. It supports one tap optimization feature. It can help your smartphone while charging too. You have full control over you battery draining applications. It has 4.5 rating on the Play Store with 10 thousand plus downloads. This is a very simple battery saving application I ever used. It just force stops the application with one tap. And those apps never get never restart unless you open them. Which helps you in saving your battery, because this is the best method of saving battery. 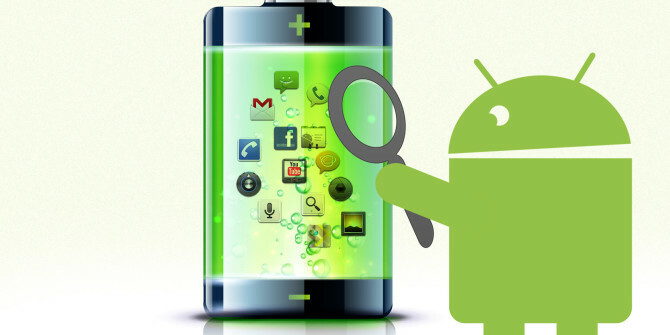 The main reason of battery draining is continuous running of applications in the background. And it stops them all. This results that you never get any notification from those stooped applications. If you want to get notified by a particular app then you can use whitelist option. It has 4.4 rating on the Play Store with 5 million plus downloads. The design of the application is materialistic. It runs in Xposed Framework. It basically triggers the wake locks in your smartphone, which means it checks how often your smartphone wake up and how long time it waked up. And then it stops all the wake lock like alarms and other applications which never sleeps. It is an open source application and it is available in Google Play Store to download. It comes with a pro package which unlocks some more features. It has 4.1 rating on the Google Play Store with 500 thousand plus downloads. You can use this application in Non-rooted smartphone too. This is a very simple application in saving the battery of your smartphone. You don’t need to set anything, just install this and approve some permissions and you all set. It automatically kills the applications which are running in the background. It also gets an award Lifehacker’s Top 1 Utility in 2013 Best Android Apps, Android Authority’s Top 3 Best Root Apps. It consumes very less RAM while doing its task. It has 4.4 rating on Play Store with 10 million downloads. You can use this application in your non-rooted smart phone also. It also saves your battery by hibernating background running applications. It also had a feature of tracing the wake lock. It shows you which application is using most of your battery and then you can shut it down. It also shows you which of your sensor is draining most of your battery too. It has a rating of 4.5 on Google Play Store with 1 million downloads. It saves your battery by stopping the applications which are running in the background. And that application will never restart unless you do. It also helps to stop the notifications from no use applications. It also detects the wake lock in your smartphone. There are many options that you can configure and make it for your use. It has a rating of 4.4 on Play Store with 100 thousand plus downloads. This application detects all the wake locks as the name shows. 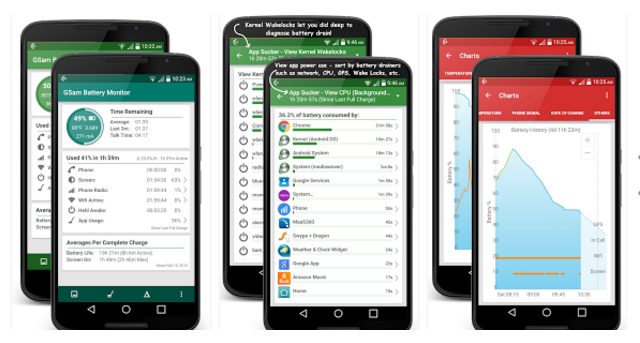 It checks the wake lock history of your Android smartphone, it checks both partial and full wake locks. Then it shows them to you in different colors. 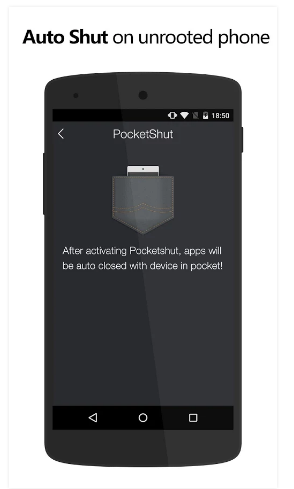 This is the recommended app from Android Authority for the rooted users. 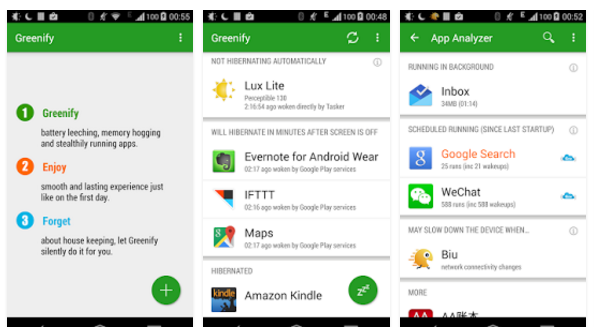 There are many applications we left on our list of best battery saver app, but below you can see some more applications which will help you in saving your battery. There is a complete list of mixture of rooted and non-rooted devices. 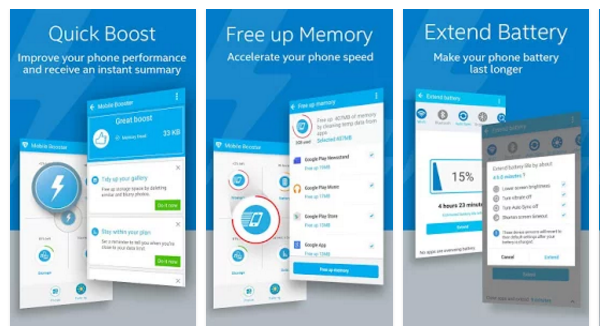 If you ask us which is the best battery saver app, then we will suggest you ShutApp if you have a non-rooted smartphone, this is the best battery saver app for you. It is small in size and works very well. And if you have a Rooted then we will suggest you Greenify, if you don’t want too many options and just want a battery saver app that’s all, then Greenify is the best battery saver app. And if you are a Geek like us then we suggest you use Wakelock Detector, this will be the best battery saver app for you. Previous article15 Best Facebook games you have never heard of. Next articleHow hacking tricks can keep you out of trouble?